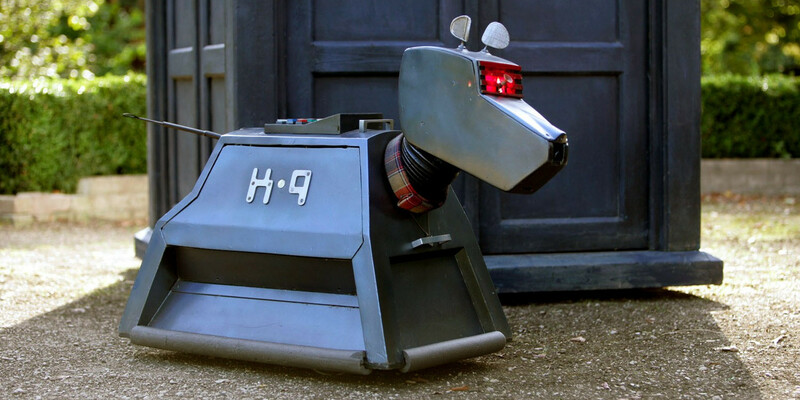 A behind the scenes photo from the set of Doctor Who seems to show that the robot dog K-9 will be putting in an appearance in season 11. This is something of a shock, given that the upcoming eleventh season since the series revival in 2005 seemed to be emphasizing a new era for the classic science-fiction series, featuring a new showrunner, three new companions and a brand new Doctor in the form of actor Jodie Whittaker. The post Doctor Who Season 11 Set Photo Features a K-9 Appearance appeared first on Screen Rant. Director and podcaster Kevin Smith explains the events of his recent, massive heart attack in a Facebook video. 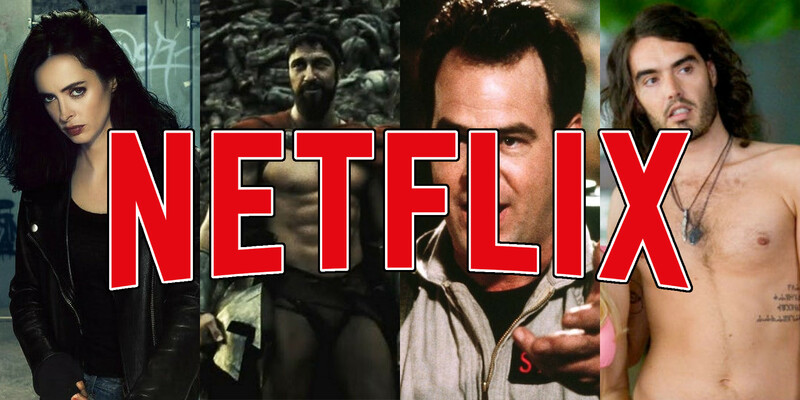 The post Netflix: 15 TV Shows And Movies You Didn’t Know Were Coming In March appeared first on Screen Rant. Minnesota is known as “The Land of 10,000 Lakes,” and apparently Jason Voorhees from the Friday the 13th film series is at the bottom of one of them. Jason, of course, is one of modern horror’s most enduring icons, following the character’s smashing debut in the 1980 classic Friday the 13th. Since then, the demented serial killer from Camp Crystal Lake has slashed his way through eight subsequent Friday the 13th chapters (nine if you include Jason X), as well as the attempted reboot of the series with a 2009 film. 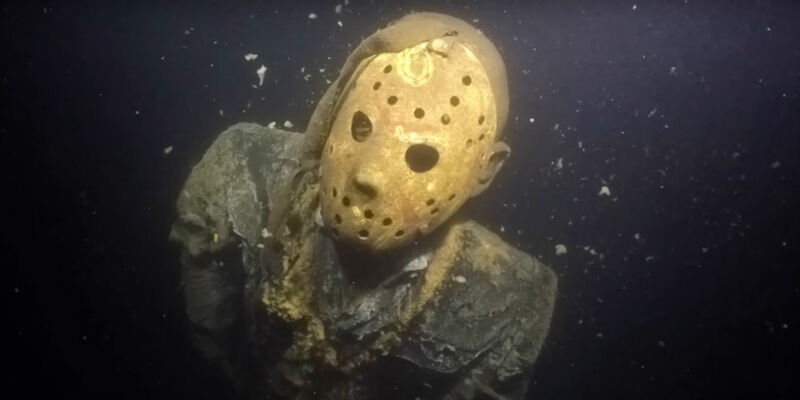 The post Jason Voorhees Statue Left in Minnesota Lake to Scare Divers appeared first on Screen Rant. 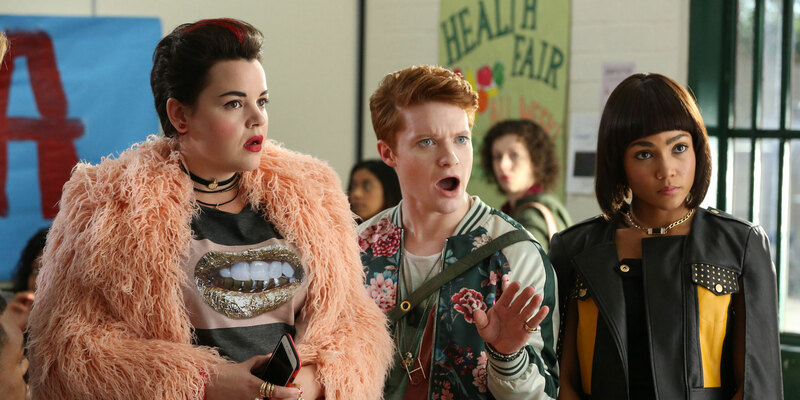 The Paramount Network has decided to delay the premiere of their highly advertised television reboot of Heathers until later in the year. This was done to distance the show and its dark themes from the Marjory Stoneman Douglas High School shooting. The post Paramount Network Delays Heathers Premiere appeared first on Screen Rant.